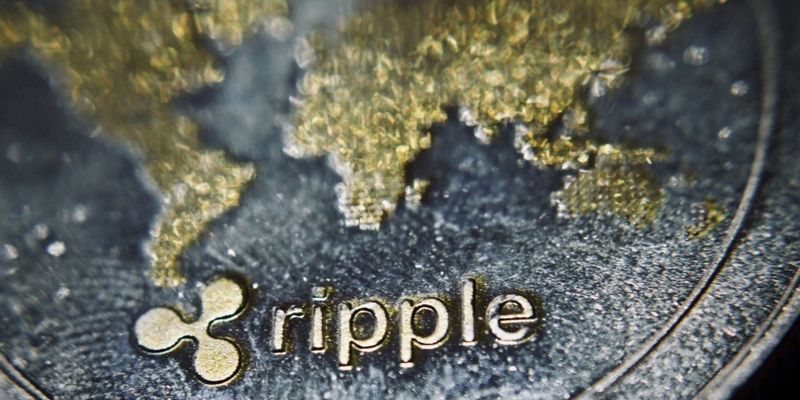 Notably, while Ripple has previously made some mention of new customers in its markets reports, to the point of saying it saw its “best quarter ever in Q2” in terms of customer growth, its latest report did not discuss adding any new clients. Ripple also reported releasing 3 billion XRP out of escrow accounts last quarter, though 2.6 billion tokens were placed in new escrow accounts. The remaining 400 million XRP tokens are “being used in a variety of ways to help support the XRP ecosystem,” the report stated, though it did not provide any details. The report added that while XRP’s price declined through most of the third quarter, matching the overall cryptocurrency market capitalization, it did rally near the end of September.